Hey, it's Sarah. 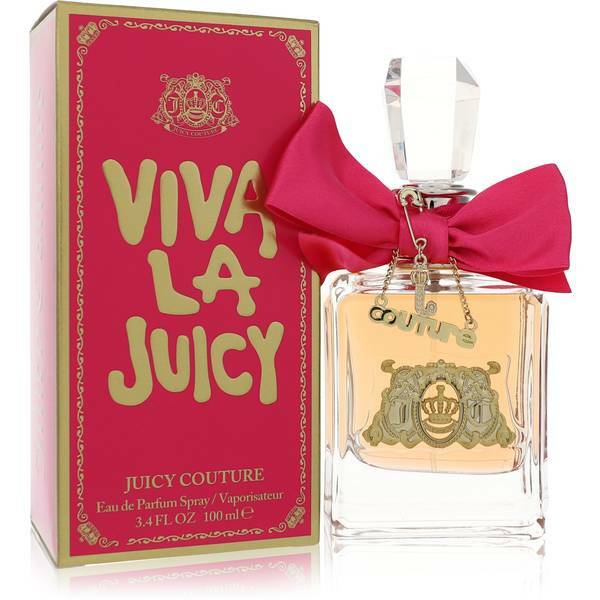 And today, I'll be reviewing Viva la Juicy by Juicy Couture. 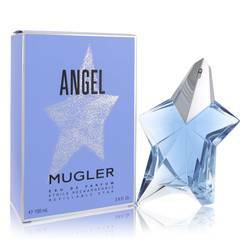 This brand is known for their vibrant fashion forward trends, and this fragrance truly compliments that. The perfume was inspired by glamorous women who are always the life of the party. 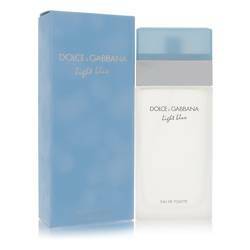 It has notes that include caramel, vanilla, honeysuckle, gardenia, and jasmine. This perfume is absolutely delicious, and it's perfect for women of all ages. All right everyone, keep in touch with us on Facebook, Twitter, and subscribe to our YouTube channel. See you later. 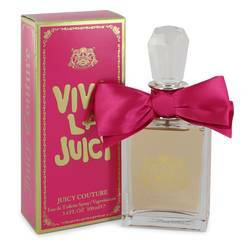 Viva La Juicy Perfume by Juicy Couture, Contemporary design powerhouse Juicy Couture launched Viva La Juicy in 2008 . 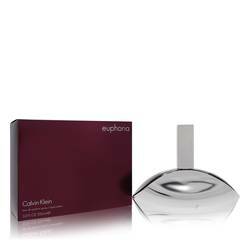 Top notes of juicy mandarin and wild berries burst and dance with sweet floral heart notes of jasmine, honeysuckle and gardenia. Base notes of amber, caramel, vanilla, pralines and sandalwood conjure sweetness and warmth to stimulate the palate. 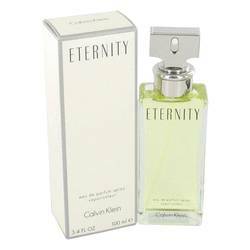 This rich, full-bodied perfume appeals to those who love floral, fruity fragrances with food-inspired notes thrown in. It’s for the Read More Read More woman who is fully alive and enjoys all that life has to offer. 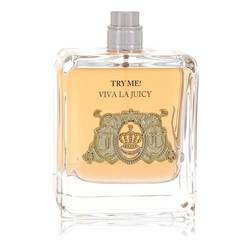 With it’s moderate longevity and sillage, you’re sure to make an impression on all around you when you wear this sumptuous perfume. Spray it on and revel in the resulting scent sensation. 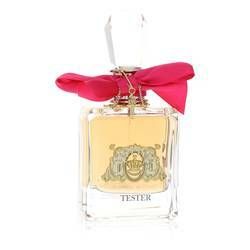 Appropriate for women of all ages, the perfume is particularly suited to wear in the spring and summer months. 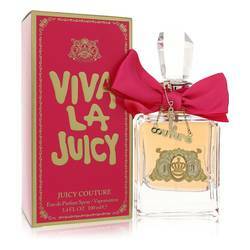 The perfume’s presentation bottle is adorned with a pink bow and the brand’s distinctive logo. All products are original, authentic name brands. We do not sell knockoffs or imitations.